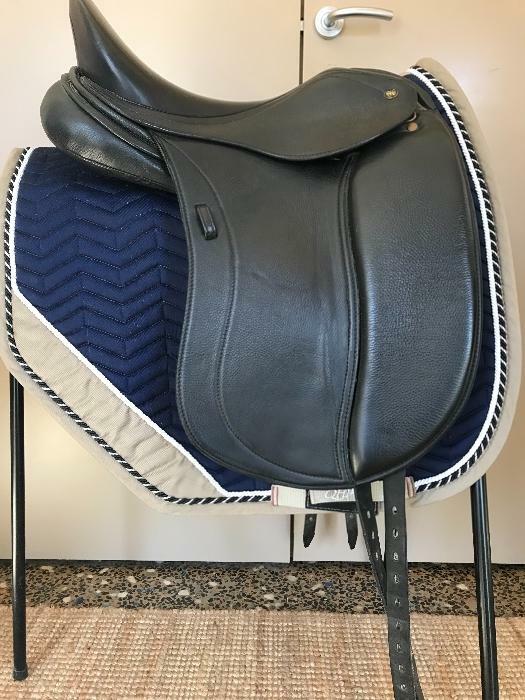 $1000.00 NEG Stubben Parzival saddle for sale. 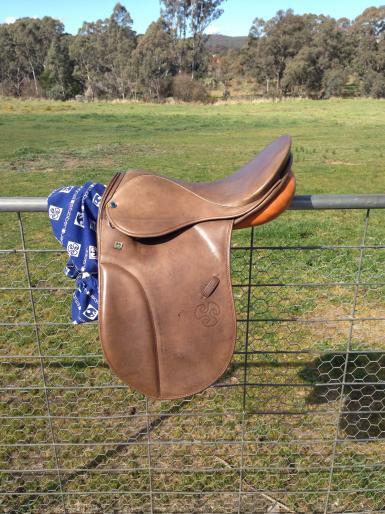 Excellent condition Hardly used Comes with a Fitzwilliam girth. 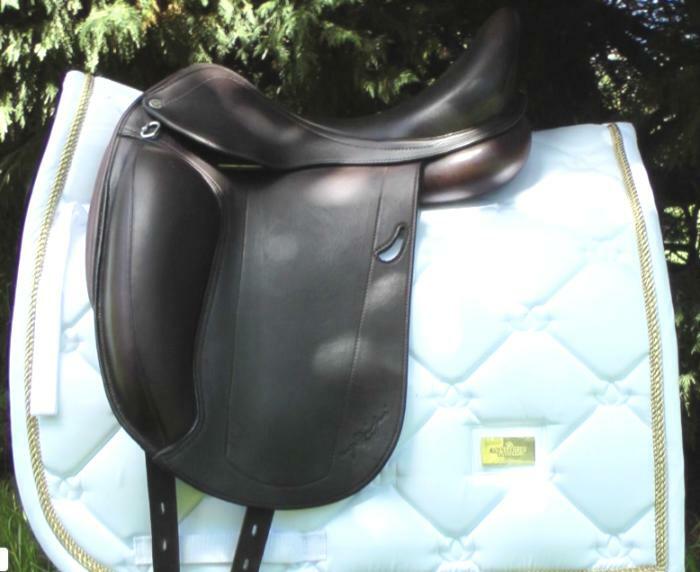 This saddle is no longer required in our stables due to having no ponies/galloways to fit. Postage $20 to anywhere in Australia.